Borns Law Office has handled a wide variety of civil litigation, including consumer protection, contract disputes, tort claims, real estate transactions, collections, and family law. It is important for a litigation attorney to first investigate the facts of the case and analyze the applicable law. A review of the law and the facts with the client helps us formulate reasonable client goals. Negotiations often result in settlement of claims without the expense of formal litigation. Our client “wins” when the case is settled for a reasonable cost, on a fair basis, and in a timely manner. If no other reasonable option of achieving our client’s goals can be achieved, we are prepared to take your case to trial. 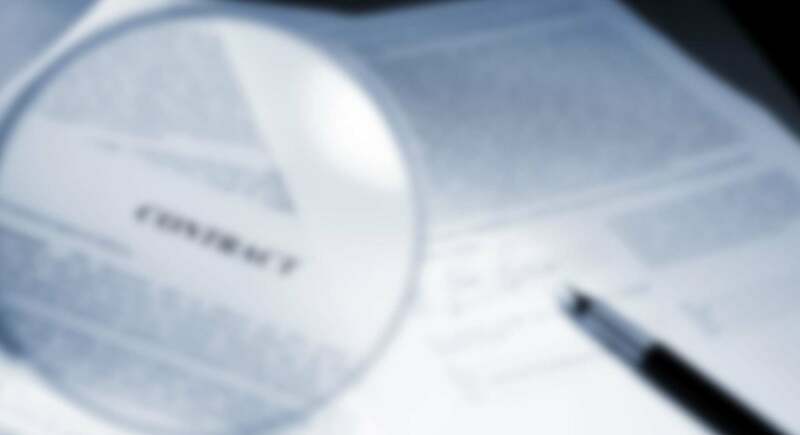 Breach of Contract: We successfully handle claims and defenses for breach of contract, involving both commercial and consumer/residential related matters. Commercial Litigation: We litigate leases, financing issues, non-payment, collection, non-compete agreements, covenants not to compete, loan agreements, sale of businesses, appointment of receivers to manage a business, equity ownership disputes, shareholder issues, suits for dissolution of a company and more. Injury Law: Our Wisconsin attorneys handle motorcycle accidents, all vehicle crashes, dog bites, slip and fall related injuries, medical billing issues, first party benefits claims, UM/UIM claims, first party bad faith, product defects, and more. Construction Litigation: Our lawyers represent owners, contractors, subs, and suppliers involves in a range of issues: non-payment, poor performance, non-conforming materials, missed deadlines, change order disputes, mechanic’s liens, and more.